Earlier this year you may have caught a trailer for Won’t You Be My Neighbor? 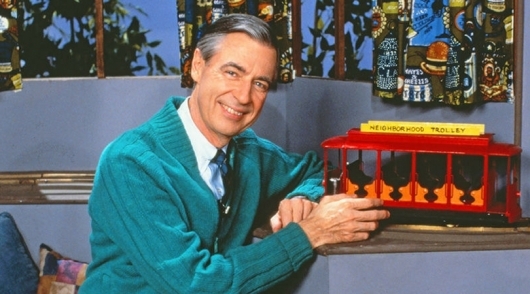 The documentary, which is from Focus Features and Oscar winner Morgan Neville (20 Feet from Stardom, Johnny Cash’s America), tells the story of Fred Rogers, the host of Mister Rogers’ Neighborhood. Now the documentary is set to make its way to television. 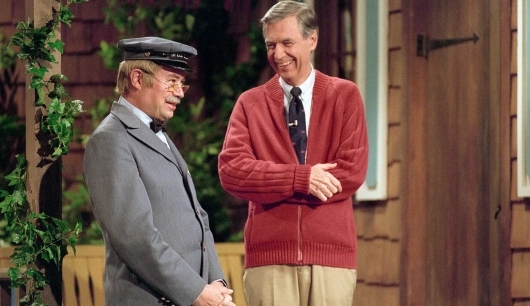 It’s been announced that you’ll be able to watch Won’t You Be My Neighbor? on both HBO and PBS early next year. You can find all of the details below. My family and I went to see “that Mr. Rogers movie.” It’s sad when things like kindness and empathy are considered “weird,” isn’t it? 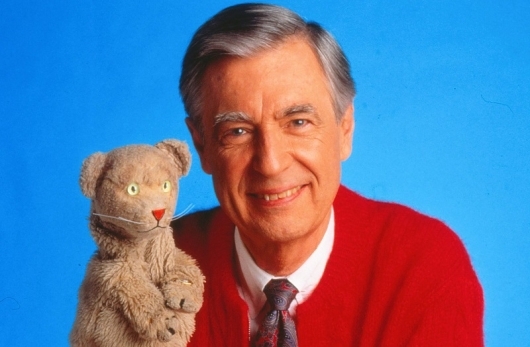 My son incredulously asked, “Was he really that way in real life?” In the documentary, Won’t You be my Neighbor, that question is addressed, and the simple answer is yes. Fred Rogers was that way in real life. He was more as well. 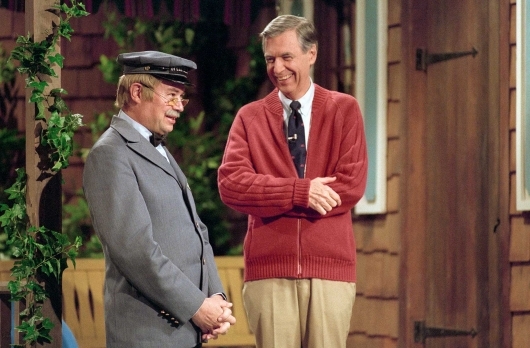 In a world of CGI space lords and blockbuster action movies, Fred Rogers is the biggest and best hero of any film in 2018. Focus Features has released an official trailer for Won’t You Be My Neighbor?, a documentary about Fred Rogers, better known to millions as Mister Rogers of Mister Rogers’ Neighborhood. The doc comes from Academy Award-winning director Morgan Neville (Twenty Feet from Stardom, Johnny Cash’s America), and aims to introduce people to Rogers himself, beyond the popular TV show. You can read much more about Won’t You Be My Neighbor? and watch the trailer below. It’s being reported that Tom Hanks is attached to play Fred Rogers in a biopic about the iconic host of Mister Rogers’ Neighborhood titled You Are My Friend. The movie is set to be directed by Marielle Heller (The Diary of a Teenage Girl) from a screenplay penned by Micah Fitzerman-Blue and Noah Harpster (Transparent/em>).